* Child Care, 1 year to 5 years old, in the School K-Extension room. For more information, please call Rosemarie 714-771-5406. – Saturday, 10:00 am, 12:00 pm & 2:00 pm. Rehearsal on Friday, 7:00 pm. Suggested Donation for Parish Utilities: $600.00 dollars. – Monday — Saturday, 6:30 am, 8:30 am, 10:00 am, 10:30 am, 11:00 am or else. 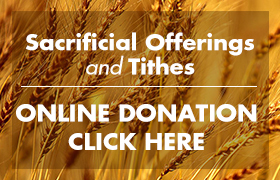 Suggested Donation for Parish Utilities: $400.00 dollars. The School, Hall and Office will close all day. 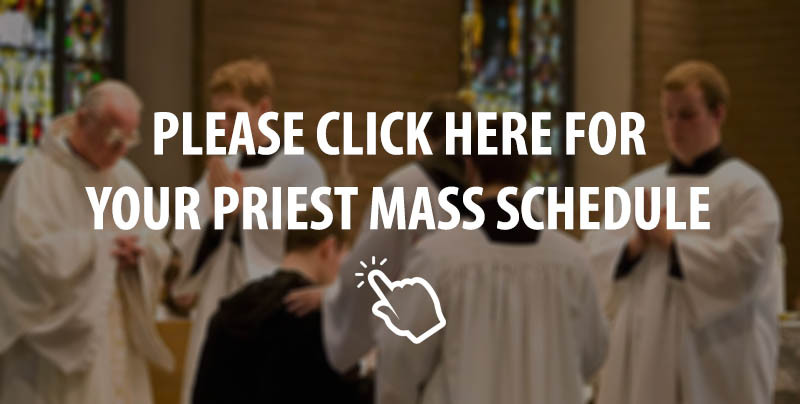 There is 1 Mass only at 9:00 AM. There is no 6:30 AM, no 8:30 AM, no Adoration, no Confession. The Church will close from 10:00 AM until 6:30 AM Mass in the next morning.